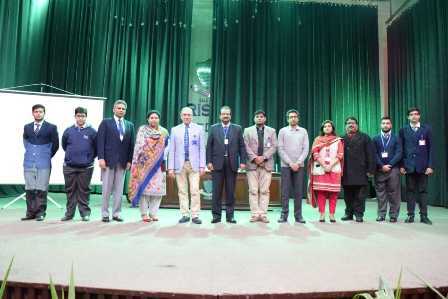 The Intermediate Social Sciences Club organized a Panel Discussion on Students as Responsible Citizens of Pakistan on 21 February 2019. 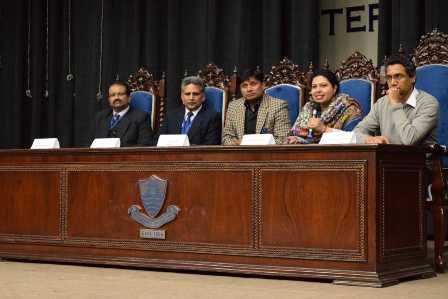 The Panel included Mr Makhdoom Sarfraz, Coordinator (I); Mr Atif Saroya (Commerce); Miss Fizza Anwar (Social Sciences); Mr Tahir Masood (Urdu) and Mr Arooj Justin (Intermediate Counselor). 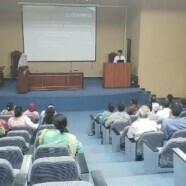 The discussion revolved around qualities of a responsible citizen, the role of education in making responsible citizens and the factors that students need to be focusing upon in order to become a responsible citizen of Pakistan. Dr CJ Dubash, Vice Rector (I) graced the event with his presence and also appreciated the panelists by giving them shields. A large number of students actively participated through questions and comments.